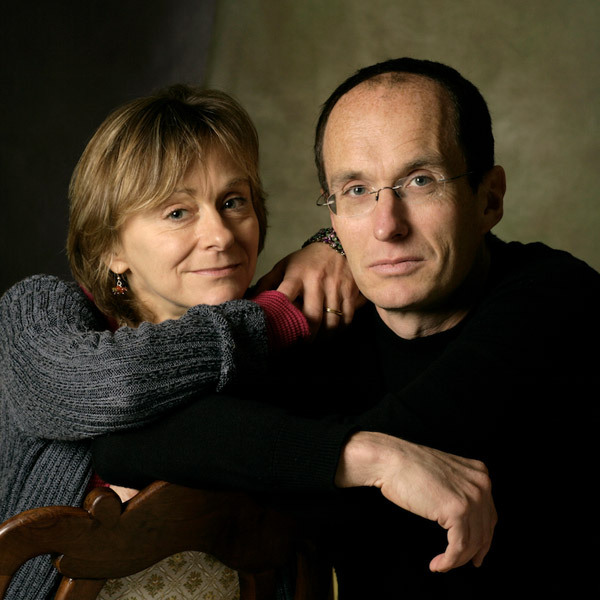 It’s the 21st anniversary of Nicci French, the hugely successful writing partnership created by married couple Nicci Gerrard and Sean French. Noirwich is thrilled to welcome them back, to celebrate their successes and the much-anticipated Day of the Dead, the stunning finale to their Frieda Klein series – it will leave you breathless. Our opening event is chaired by Jarrold’s own Chris Rushby, who will ask – what does the future hold for Nicci French? Books available for purchase from Jarrold.